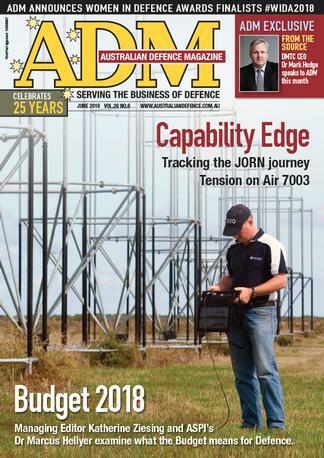 Australian Defence Magazine is the leading defence business magazine in Australia. It is our priority to deliver the most highly respected and authoritative magazine with informed coverage and indepth analysis of major projects and equipment acquisitions as well as commentary on policy and future directions for the Australian Defence Force, the New Zealand Defence Forces and regional defence issues. Australian Defence Magazine has an audited circulation reaching the most influential levels of government, military and defence industry within Australia and New Zealand, with a targeted international circulation. Be the first person to tell us what you think about Australian Defence Magazine (AU) and you'll save $5 on your next purchase!